Día de los Muertos is all about the celebration of life and remembering those who’ve passed, but because it coincides with Halloween and features skeleton-like face painting and extravagant costumes, it’s often mistaken for “Mexican Halloween.” The holiday is traditionally celebrated on Nov. 1 (All Saints Day) where participants would honor the children and infants who have passed. On Nov. 2 (All Soul’s Day), you honor the adults. Many celebrate the holiday by going to church, revisiting graves, praying and going to the festivals in honor of the day. 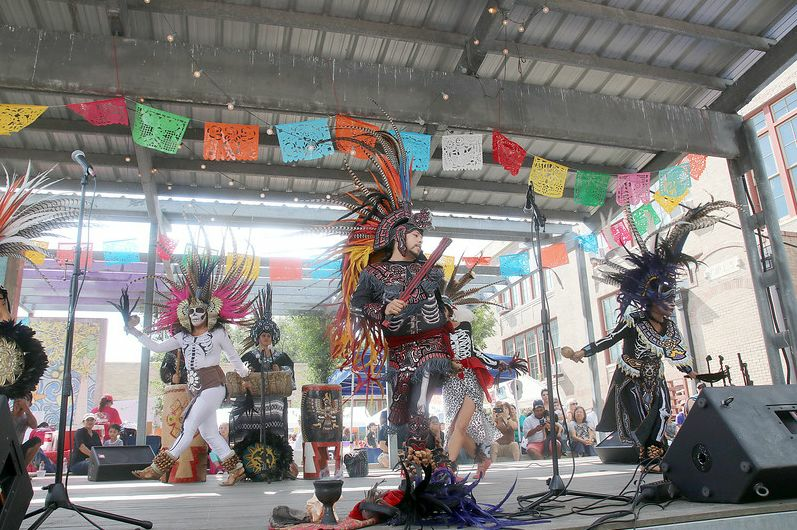 MECA, the Sixth Ward art school, has been hosting an annual Dia de los Muertos Festival since 2001. Along the school’s halls you will encounter a captivating ofrenda exhibition that consists of many symbolic altars dedicated to those who’ve passed. Altars are usually three-tiered, symbolizing heaven, purgatory and Earth, and decorated with the deceased person’s favorite things. Other altar items include bright Mexican marigolds and calaveras (sugar skulls) to guide the spirits on their journey back to Earth. 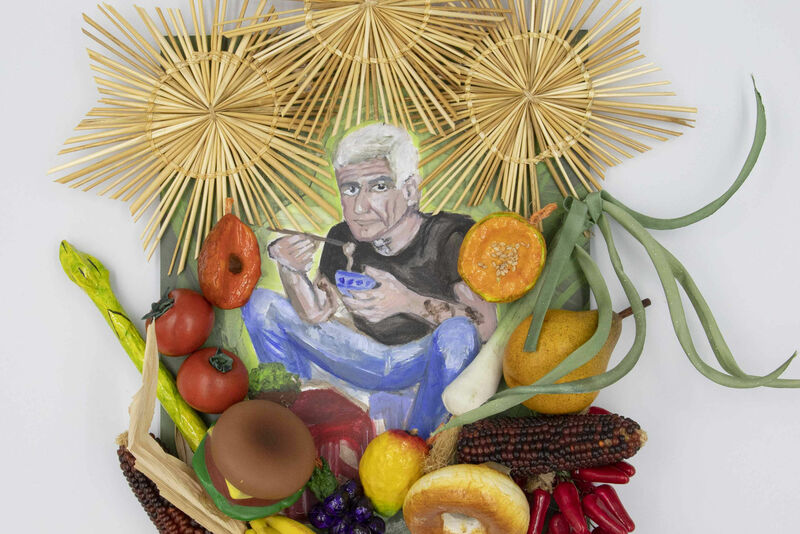 This year’s exhibition includes altars for the victims of recent hurricanes and the Las Vegas mass shooting. “We want to be able to keep those tradiciones alive and give tribute to those who came before us, that because of them, because of the sacrifices, because of the vision we are able to hand down the traditions from generation to generation,” says Liz Salinas, executive director and founder of MECA. MECA Houston, 1900 Kane St.
Oct. 28-29, 11 a.m. – 7 p.m.
MECA is an art school located in Houston’s Old Sixth Ward. 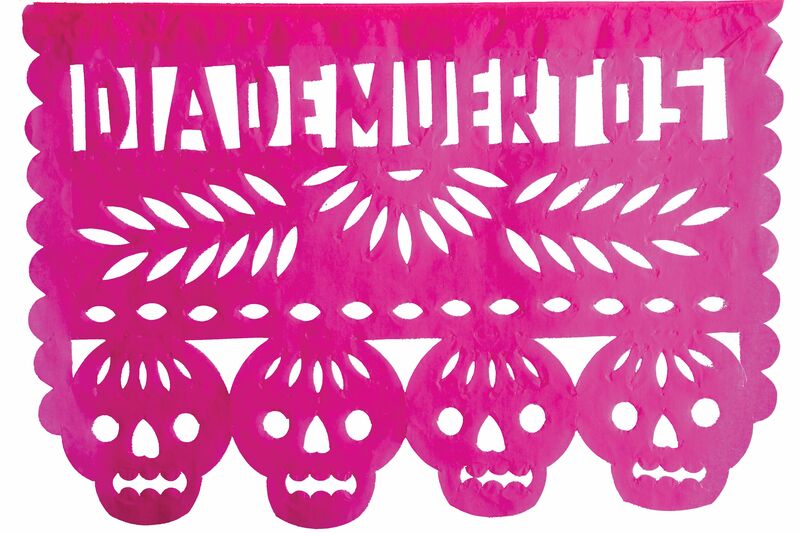 This multicultural campus celebrates Día de los Muertos in unique ways. MECA puts on a colorful display of visual arts through music and dance to celebrate people’s heritage of Día de los Muertos. Buffalo Bayou Park Cistern, 105 Sabine St.
A little exercise never hurt anyone, so why not go out for a run to kick things off? 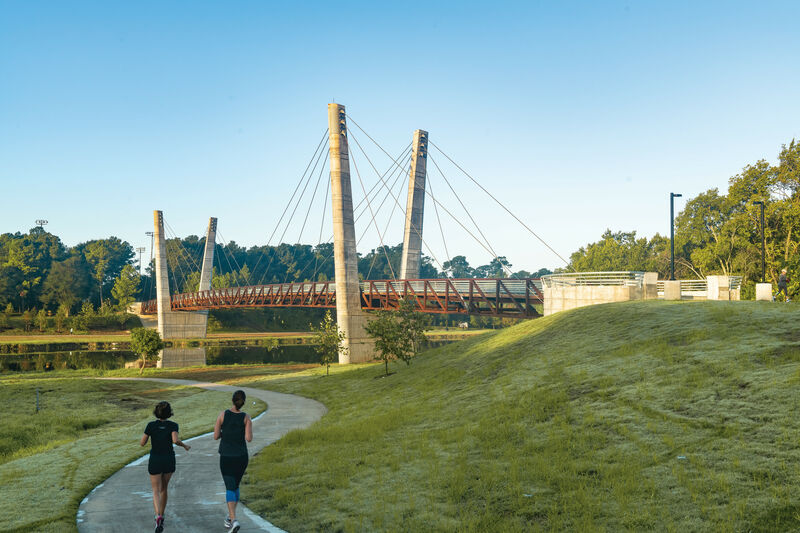 Join others as you run a 5K through Buffalo Bayou and Glenwood Cemetery. The race begins at 8 a.m. and is followed by a festival at the Hobby Family Pavilion. The event is packed with fun for children as there is face painting and a costume contest. Even on the beachline you can find celebrations for the Day of the Dead. Kemah Boardwalk is packed with fun and music. The day features mariachi bands and fire dancers that are sure to captivate the most fervent audience members who celebrate the Day of the Dead. 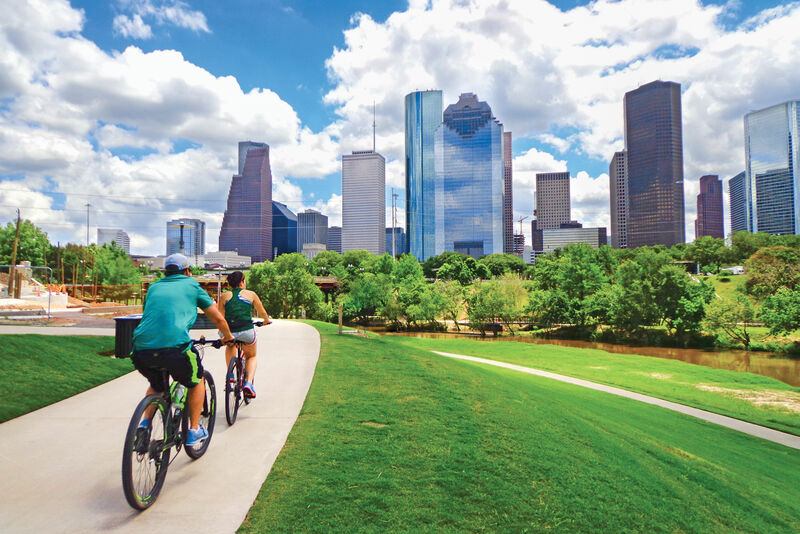 Magnolia Park is considered one of the oldest Hispanic neighborhoods in Houston. This community event will be held by the East End Collaborative. Volunteers are allowed to participate as vendors and will be needed for the whole day. San Jacinto Funeral Home and Memorial Park, 14659 East Fwy. The San Jacinto Funeral Home allows families to participate in a traditional Día de los Muertos celebration. There will be an altar where families can bring photos of their loved ones which will be displayed. The festival will have ballet folklorico and door prizes for families to have fun. If you are feeling like going out for a drink, then look no further than El Big Bad. This giant tequila bar is all about fun with a DJ, lights, and light up skull mugs. The bar will also have an altar there to remember loved ones.